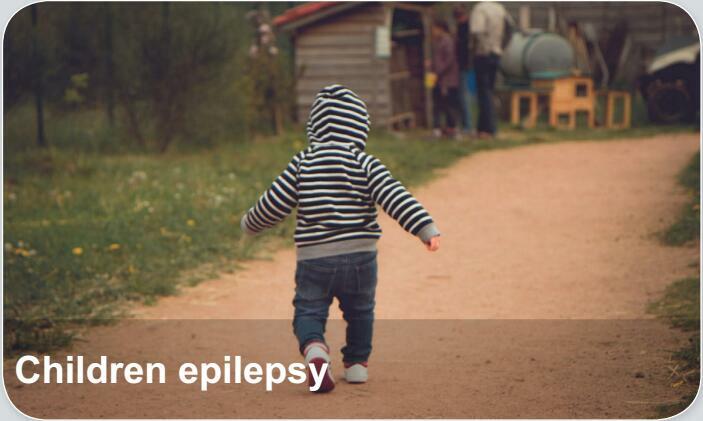 Children epilepsy，also called Ralando epilepsy, is the most common benign partial epilepsy syndrome in childhood. The cardinal features of Rolandic epilepsy are infrequent, often single, focal seizures consisting of unilateral facial sensorimotor symptoms, oropharyngolaryngeal manifestations, speech arrest, and hypersalivation. Ralando epilepsy is thought to be a genetic disorder.